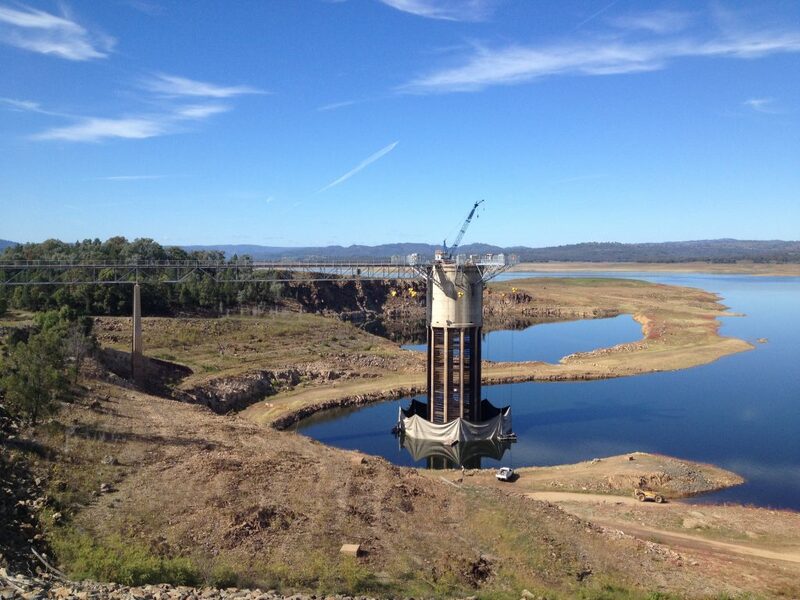 The Burrendong Dam in NSW required a temperature control curtain system to mitigate cold water pollution. Sail Structures designed the system and used Coolpro RPP 445 membrane to meet requirements. The main function of the Burrendong Dam Temperature Control Curtain System is to mitigate cold water pollution in Macquarie River from water drawn from the dam. The Curtain System enables water from the upper stratified layer of the dam to be extracted by the Intake Tower rather than the cold bottom water.